The PCC, short for Portable Charging Case, is a handy accessories that allows you to recharge your e-cigarette battery on the go. One of the weak points of cigalikes, the small e-cigs that try to replicate the look and feel of real cigarettes, is their short battery life. 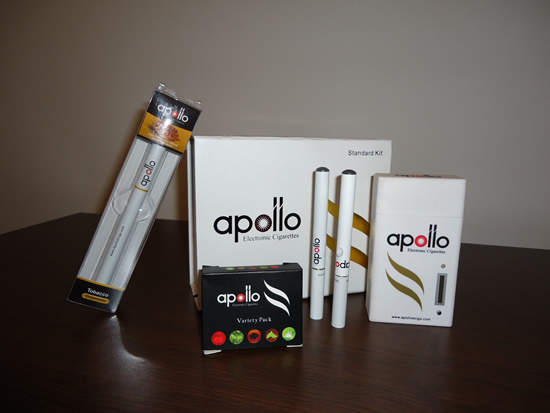 Although most such e-cigarette starter kits include two batteries, heavy vapers can deplete them in a matter of hours. 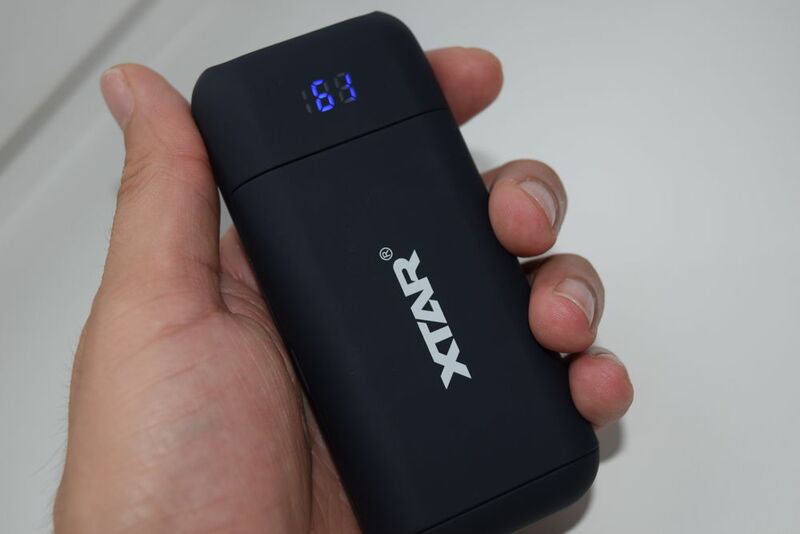 This isn’t a major problem for users who spend most of their time at the office or at home, and have a power source available for charging, but it can be quite frustrating for vapers on the go. The Portable Charging Case is a practical accessory that can charge e-cigarette batteries anywhere. 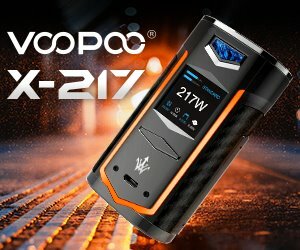 As the name suggests, it is a case that houses its own high capacity battery and can charge e-cig batteries without any kind of power source. All you have to do is screw in the depleted battery into the specially designed slot and it will start charging. A PCC usually stores enough energy for several charges, after which it also has to be recharged in order to be used again. 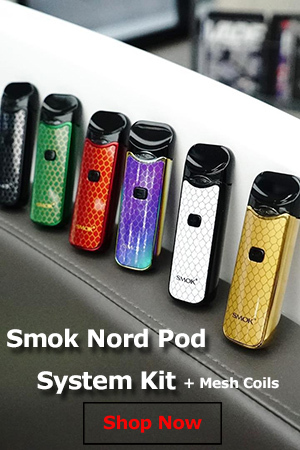 PCCs come in a variety of shapes and sizes, but most of them replicate the shape of a classic cigarette pack and house one or two charging bays as well as storage space for one or more e-cigarette cartomizers or cartridges. They also feature LED indicators for the power level of the device and the status of the battery housed inside. 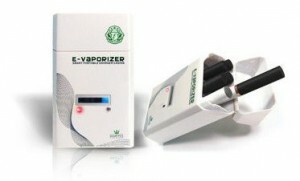 Although very useful, Portable Charging Cases are rarely included in e-cigarette starter kits. They are considered optional accessories and therefore have to be purchased separately.